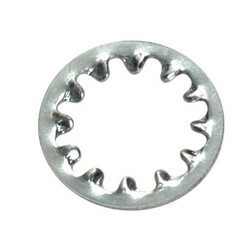 Prominent & Leading Exporter from Mumbai, we offer tooth washer, plain washer, star washer, tab washer, heavy duty spring washer and spring lock washer. We At RIMCO OVERSEAS Are One Of The Leading Manufacturers, Exporter Suppliers Of TOOTH WASHER Of Superior Quality. These Are Available In Application Specific Designs As Per The Standard Quality Norms. Our Components Are Highly Durable And Appreciated For Their Strength And Toughness. As One Of The Prominent Manufacture And Supplier, We Are Offering TOOTH WASHER To Valuable Clients. These Nuts Are Made Out Of High-Quality Raw Material Purchased From Certified Vendors. 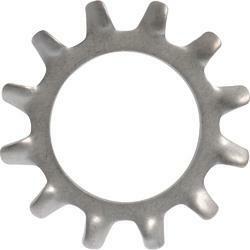 TOOTH WASHER Are Designed By Skilled Engineers With Latest Technology. These Nuts Are Very Strong And Sturdy In Nature And Are Available In Different Sizes And Shapes At The Economic Prices. 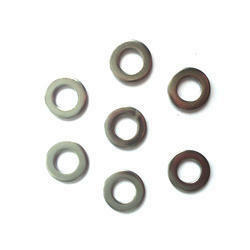 Our company has created a niche in the field of offering Plain Washer. 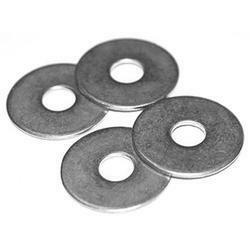 We take pleasure in introducing ourselves as leading firm by offering Star Washer. We bring forth vast industrial experience and expertise in this business, involved in offering a high-quality range of Tab Washer. 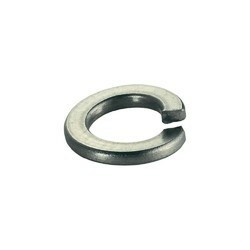 Catering to the requirements of our clients, we are involved in offering Heavy Duty Spring Washer. 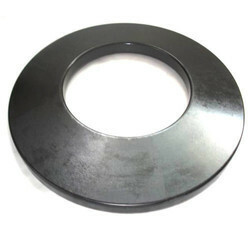 In order to keep pace with never ending demands of the customers, our company is instrumental in offering Spring Lock Washer. 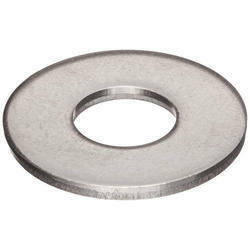 Owing to our in-depth knowledge in this domain, we are specialized in providing Plain Big Washer. We are one of the most well-distinguished companies in the market that are into offering Industrial SS Washer.